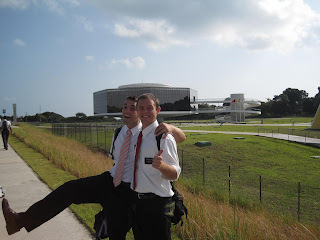 My goodness it has been a long time since I updated this blog....Elder Clark is doing GREAT!! 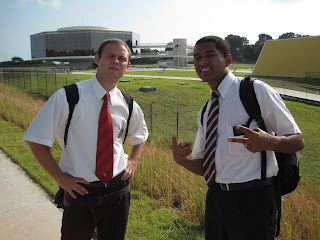 The Elders were visiting a science center. Well it looks like the were having a good time that day! 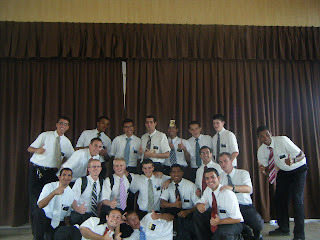 I love hearing Elder Clark talk! !